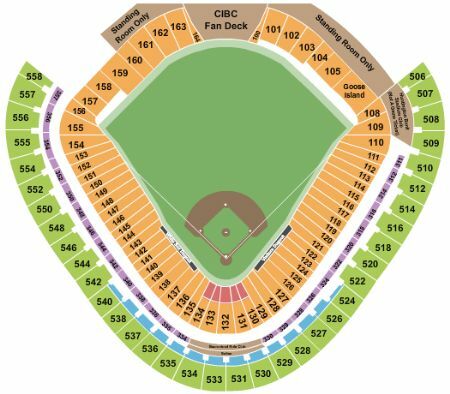 Chicago White Sox vs. Texas Rangers Tickets - 8/24/2019 - Guaranteed Rate Field in Chicago at Stub.com! Does not include admission to event. Tickets will be ready for delivery by Aug 17, 2019. Mobile Entry Tickets. Must have smart device on hand to enter event. Tickets will be ready for delivery by Aug 22, 2019. Mobile Entry Tickets. Must have smart device on hand to enter event. Do not print these tickets. Tickets will be ready for delivery by Aug 22, 2019. Mobile Entry Tickets. Must have smart device on hand to enter event. Do not print these tickets. Tickets will be ready for delivery by Aug 23, 2019. Tickets will be ready for delivery by Aug 22, 2019. Does not include admission to event. Tickets will be ready for delivery by Aug 20, 2019. Tickets will be ready for delivery by Aug 23, 2019. Mobile Entry Tickets. Must have smart device on hand to enter event. Do not print these tickets. Tickets will be ready for delivery by Aug 17, 2019. Second row in this section. Tickets will be ready for delivery by Aug 22, 2019. Does not include admission to event. Tickets will be ready for delivery by Aug 23, 2019. Tickets will be ready for delivery by Aug 24, 2019. These seats are on the aisle with purchase of the entire group. Tickets will be ready for delivery by Aug 22, 2019.